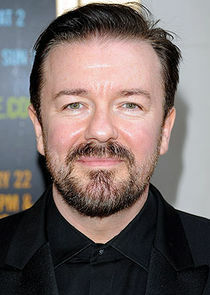 Ricky Gervais writes, directs and stars in this comedy drama about a group of people on society's margins. Derek works in a retirement home with his landlord Dougie. He adores animals, Rolf Harris and TV, but his main hobby is autograph-hunting. With Kerry Godliman and Karl Pilkington in his debut acting role.